Help people cleanse themselves from sugar. In the summer of 2014, I took up the challenge to remove sugar...ahem...ALL sugar out of my diet for 30 days. So motivated by the desire, I decided to start a blog chronicling the journey to help anyone else along the way who wanted the inspiration, information or motivation to do a sugar detox for themselves and their families. In the process, I invited good friends to join me at the dinner table. The Sugar Detox Survival Kit launched on April 2nd, 2015. Information on www.sugardetox.me and on www.consciousbox.com. 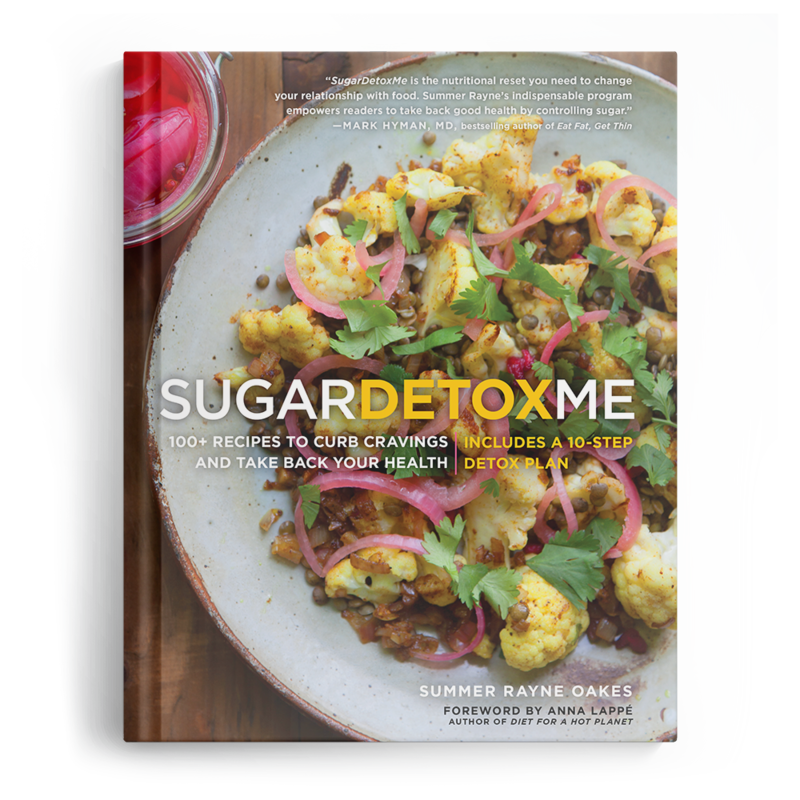 In March 2017, my book, SUGARDETOXME, will release in book stores worldwide. Be sure to check it out here. Build community engagement to grow and sustain local food systems. Author a best-selling book that puts sustainability and style front and center. Build a company to make sustainable design possible. Get a quarterly letter from me serving up motivation, world-changing ideas, and environmental insights.